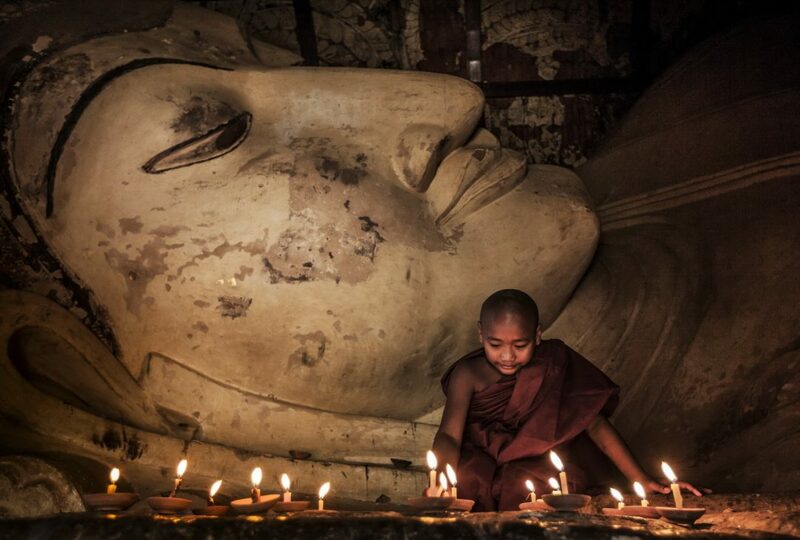 Burma, Myanmar, photography tour, Images of Burma – a fully guided photographic tour led by renowned travel photographer Gary Latham through one of the most photogenic regions of Southeast Asia. 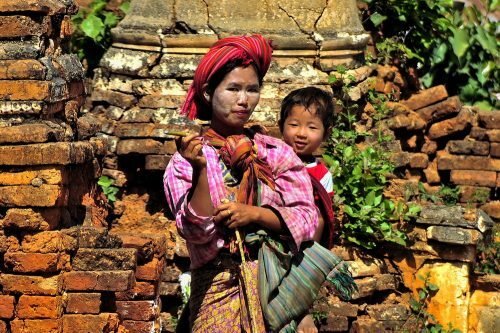 Fabulous and varied landscapes, picturesque ruined cities and glorious temples, bustling street-life, vibrant local markets and a bewildering mix of ethnic groups make Burma a paradise for both beginners and experienced travel photographers. We’ll explore this incredible country by local train, rickshaw, horse and cart, Irrawaddy cruiser and on foot and by road with the emphasis, as usual, on combining both famous sites and the lesser known ones, as well as discovering the local culture, bustling markets, authentic cuisine and incredibly friendly people that comprise this highly photogenic and truly fabulous country. Southeast Asia as it used to be. Morning arrival in Yangon (Rangoon), and check-in to a comfortable, downtown hotel close to the famous Scott Market. Introductory session from your photographer before an afternoon walking tour of the city, followed by a scenic, sunset boat cruise on the Rangoon River and a welcome dinner. 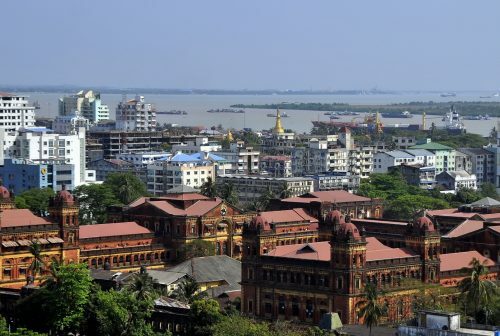 Extra nights in Yangon prior to your tour are available on request. Morning departure for a fascinating and unusual train journey on the Rangoon circular line. 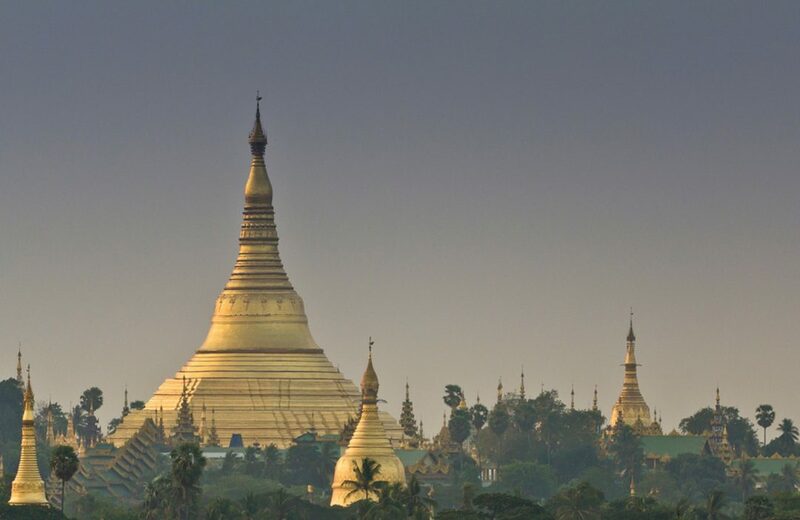 The (very) slow local train completes a loop through the suburbs and outlying villages providing an original and behind the scenes view of local life and Rangoon city – a great introduction to Burma. After lunch, we’ll take a stroll through the picturesque Kandawgyi Lake Gardens before a sunset visit to the incredible Shwedagon Temple, Burma’s most sacred and certainly one of its most awe-inspiring sights. Morning flight to Mandalay and time to explore the nearby ancient city and former 14th to 19th century capital of Ava (Inwa). 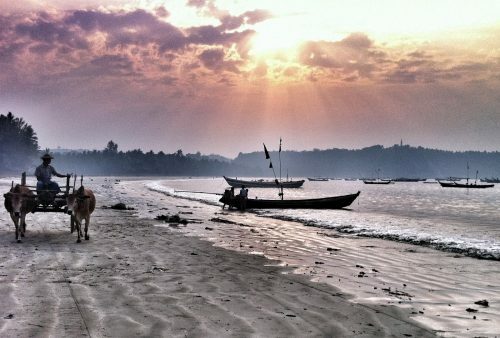 Discover the ruined city, temples and villages by horse and cart. 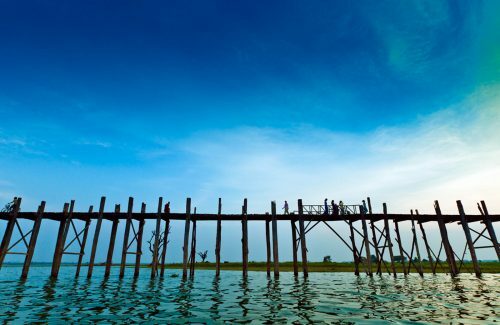 Check-in to our downtown hotel and time at leisure before a sunset visit to the iconic U Bein Bridge – reputed to be the longest wooden bridge in the world. 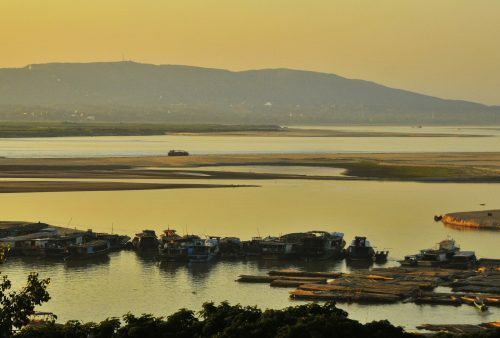 Morning workshop with your photographer followed by an afternoon boat trip up the Irrawaddy to the spectacular site of Mingun for an opportunity to put some ideas and advice into practice among the picturesque riverside ruins of the ancient city and temples. Overland departure for the fascinating, yet rarely visited, town of Monywa on the banks of the Chindwin River. We’ll take in what is said to be the world’s largest standing Buddha statue, a monastery housing an astonishing 500,000 Buddha images and some ancient underground temples hewn out of the solid rock. 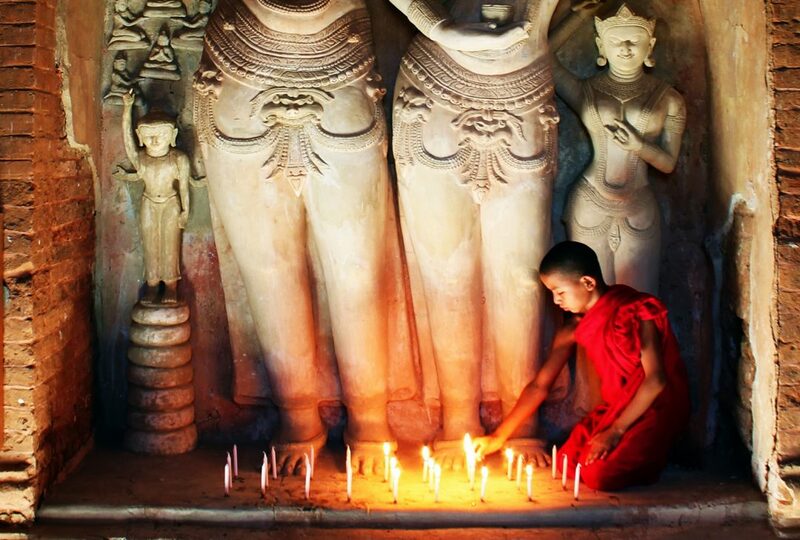 In the afternoon we’ll continue south to Bagan for a dusk visit to one of the ancient city’s fabulous temples. Orientation visit and introductory tour to the site of the ruined 11th- to 13th-century capital. 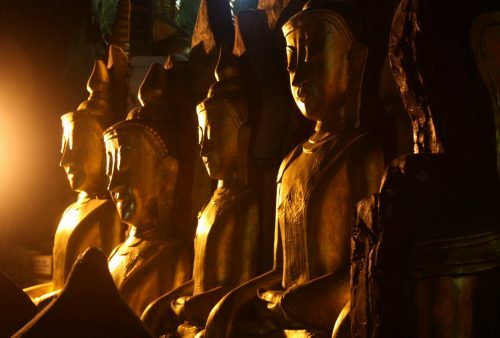 The area still contains over 2,000 chedis, stupas and pagodas, scattered across a riverside plain, and is certainly one of the most incredible sites of Southeast Asia. 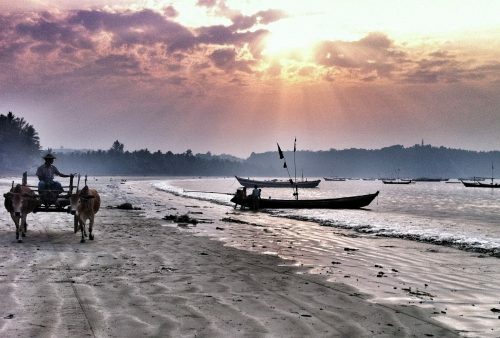 Visit Bagan at your leisure: with a map, hat and torch (to discover temples’ hidden stairways); roam the country lanes by bicycle; hire a pony and trap; visit the best known temples or find some hidden chedis of your own; rise early to take in dawn or sit out the hot part of the day by the pool. Your guide will be on hand to advise and recommend, but we’d like to give you the opportunity to explore this phenomenal and highly photogenic site at your own leisure and pace. 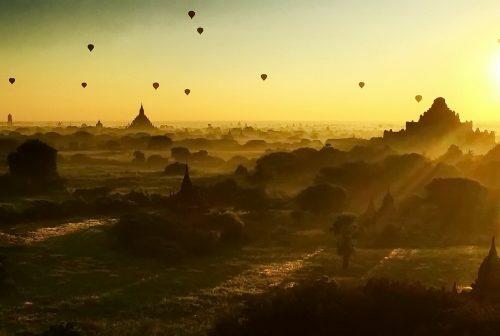 Optional dawn balloon ride over Bagan can be arranged. 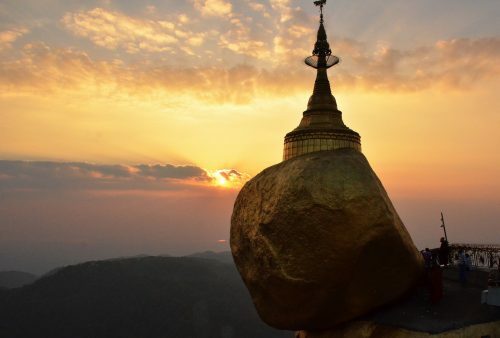 Flight to Heho Airport and drive through the picturesque countryside of the Shan Plateau taking in one of the local markets before heading to the town of Pindaya to visit the spectacular Shwe Umin cave temples. Lunch by the lake and a chance to check out the traditional umbrella making which Pindaya is also famous for. 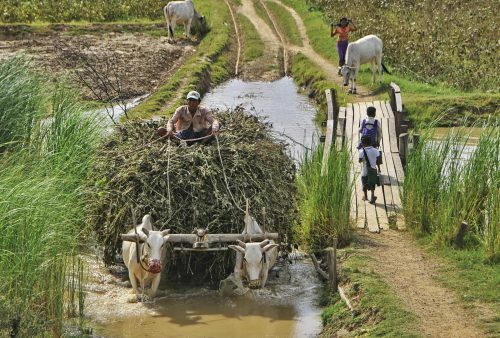 In the afternoon we’ll continue our scenic route to Nyuangshwe – gateway town to the famous Inle Lake. Fascinating day trip by boat around the picturesque lake. 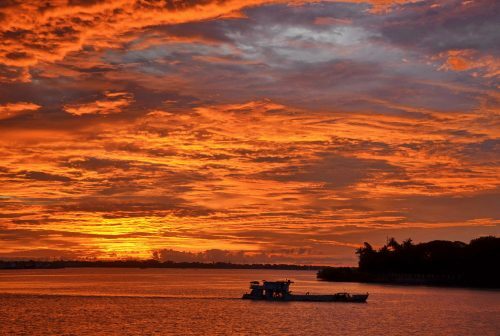 We will visit a lakeside village market, a traditional hand rolling cheroot factory, a lotus weaving project and the unusual floating gardens. 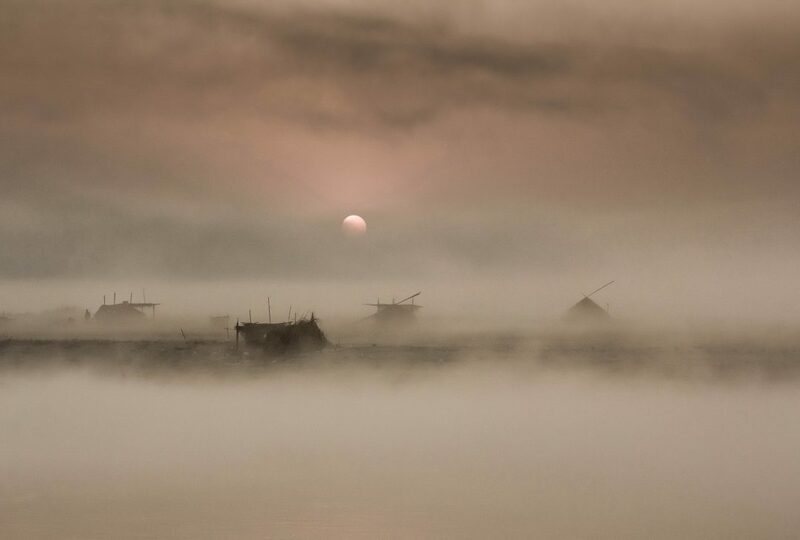 Morning departure across the lake and up river to the small lakeside village of In Dein from where we’ll walk through the picturesque landscape to visit the site of a ruined Shan city. 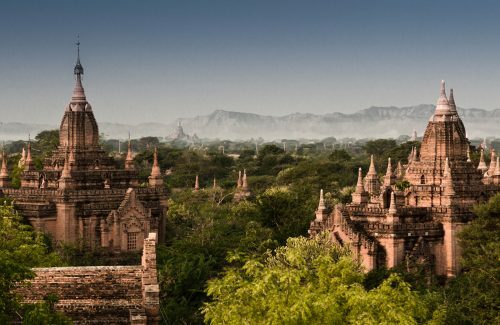 The site, known as the ‘Shan Bagan’, has myriad ruined stupas dotting the lush vegetation. 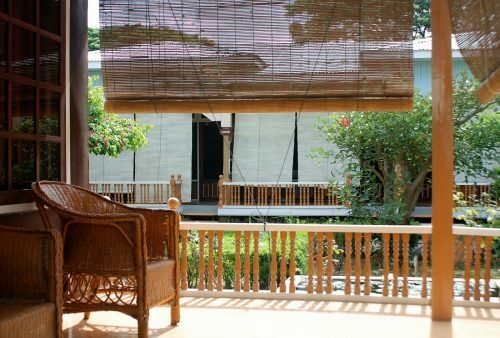 Return to Nyaungshwe for lunch and an afternoon at leisure. 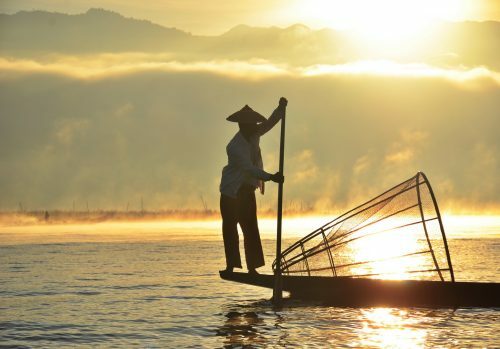 Free morning at Lake Inle to do your own thing: cycle to the extraordinary Red Mountain Winery; check out the local market; visit a local village by canoe or just relax in a tea shop before an afternoon flight to Yangon. 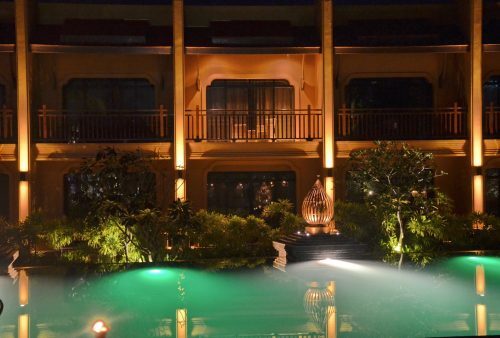 Farewell dinner and overnight in Yangon. Free time to perhaps do some last–minute souvenir hunting at the famous Scott Market or check out one of the City’s bustling markets before a late afternoon departure. Local food. Ultimately, a unique cuisine though influenced by their neighbours. If you like Thai and Indian food you'll love Burmese!
" Many, many thanks to All Points East for organising our splendid photographic tour to Burma. 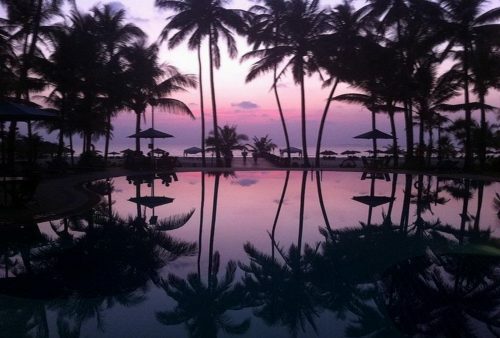 The staff were extremely helpful, the sites breathtaking and the scenery stunning. " 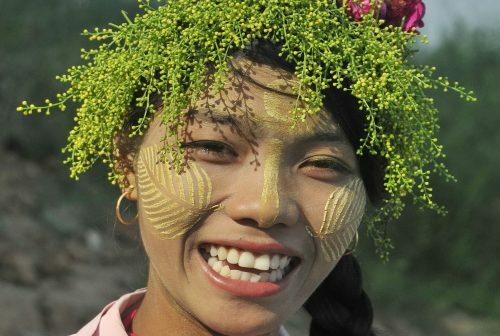 " Amazed by Burma - probably the most laid back and friendly country I've been to.....A fantastic tour with great photo opportunities "
" An excellent tour, covering a lot of ground in a relatively short time but without feeling rushed. All the travel arrangements ran very smoothly, which was quite a feat given the extensive range of modes of transport that we used. The hotels were all of a good standard: clean, comfortable and well located. The restaurants we visited for group meals were charming and the food was superb.